To make his free agency decision and train for the upcoming season, Howard retreated to Colorado. If Dwight Howard is overrated, he has a funny way of showing it. Last night in his Houston Rockets debut, the five-time rebounding champion tied a career-high with 26 boards in a 96-83 victory over the Charlotte Bobcats. Howard signed a four-year deal with the Rockets in the offseason after a tumultuous exit from Orlando and disappointing one-year stay in Los Angeles. 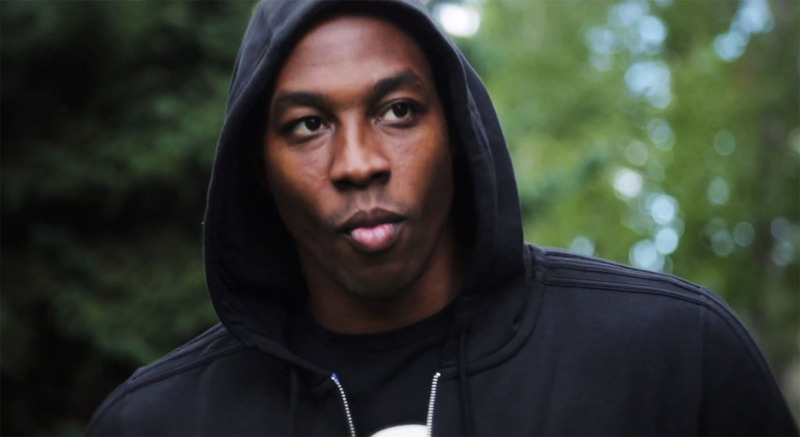 To make his decision and train for the upcoming season, Howard retreated to Colorado, where he spent part of his time filming this new 'It's About Now' spot with adidas Basketball. In the clip, we see a more mature and insightful Dwight moving past the hard times and staying focused on what's ahead. Check out the video below and let us know what you think Dwight's ceiling is in Houston.